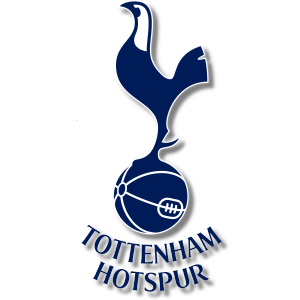 Add your Tottenham Hotspur Football Club Badge stampette logo to your Facebook and Twitter page and show your support for Spurs. Founded in 1882, Tottenham won the FA Cup for the first time in 1901, making it the only Non-League Club to do so since the formation of the Football League. Tottenham was the first club in the 20th century to achieve the League and FA Cup Double, winning both competitions in the 1960–61 season. In 1963 they were the first British club to win a UEFA club competition, the European Cup Winners Cup.